Only Some of the longer capacity batteries like 9 cell 7200mah or more are bigger in size but they will still work in your computer. Some of these batteries like 9 cell or more sticks out and protrude out the (bottom/side) of the laptop and may cause your laptop to sit at an angle. But It is better for Laptop as it create good air circulation and does not cause CPU to become. But our item for Thinkpad T61 14.1Inch Wide works fine. Q: Description looks very short, Will this part or battery for Thinkpad T61 14.1Inch Wide fit my computer? +Package includes part for Thinkpad T61 14.1Inch Wide comes in a box, brand new and in unused condition. 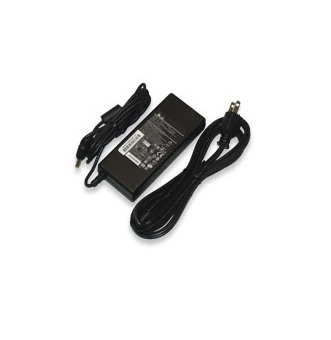 +Charge and check part for Thinkpad T61 14.1Inch Wide before use. Also charge and discharge at least once a month. +High Capacity Thinkpad T61 14.1Inch Wide 's item may gets a little hot while in use, therefore place your laptop in a well ventilated place and to keep it cool. +Our Products are assembled and manufactured by high-capacity power products and built-in Thinkpad T61 14.1Inch Wide rechargeable battery protection circuit. +Most of our items Thinkpad T61 14.1Inch Wide are shipped from our warehouse in California. +Our Product for Thinkpad T61 14.1Inch Wide comes with money back guarantee.